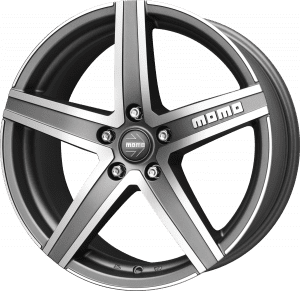 From the racetrack to the street, MOMO has kept valid every single requirement of quality, safety and design innovations. 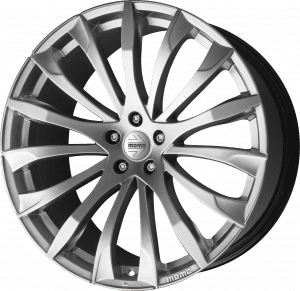 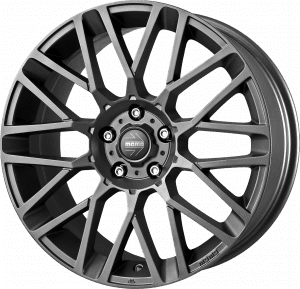 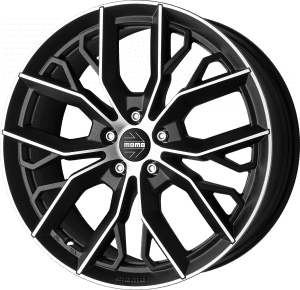 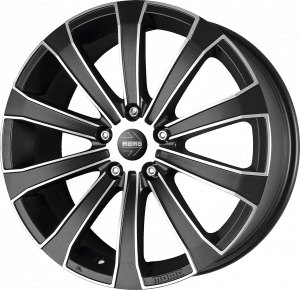 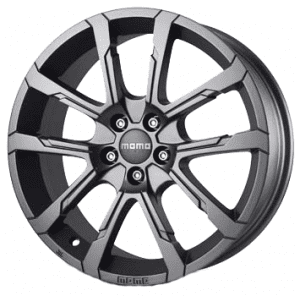 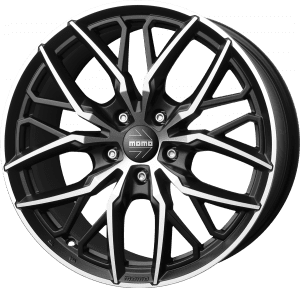 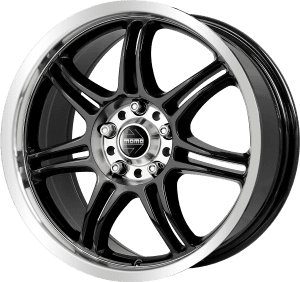 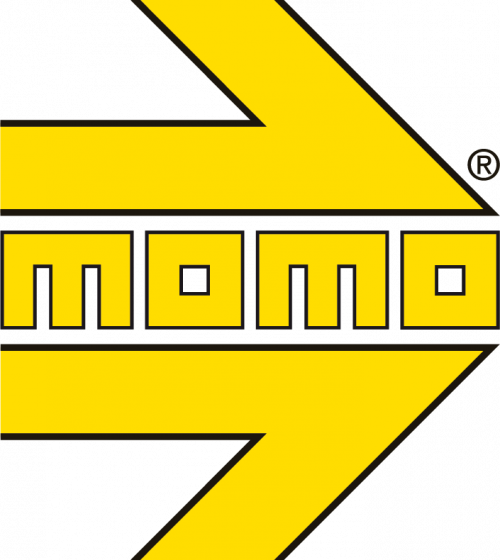 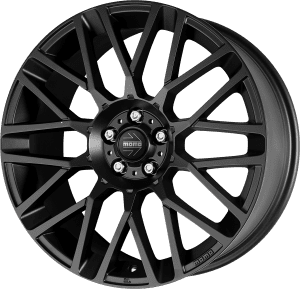 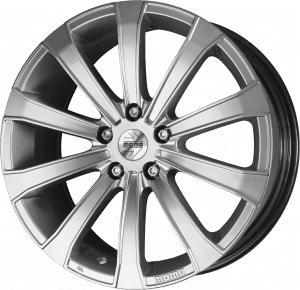 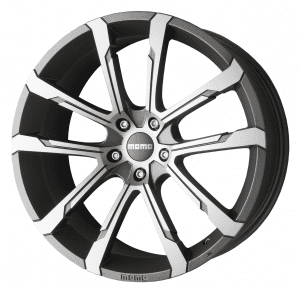 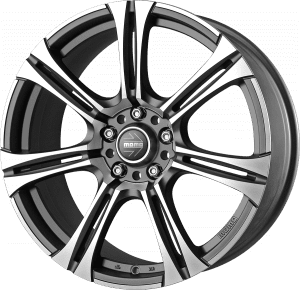 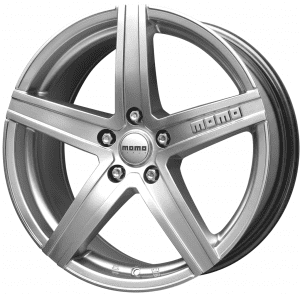 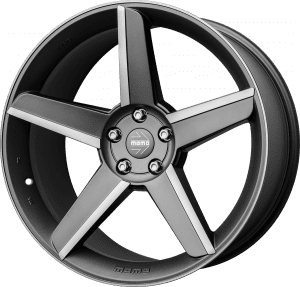 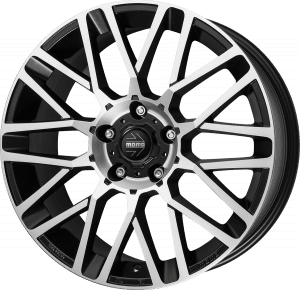 Providing its customers with passion and expertise year after year, the brand MOMO represents a solid guarantee in the alloy wheels market. 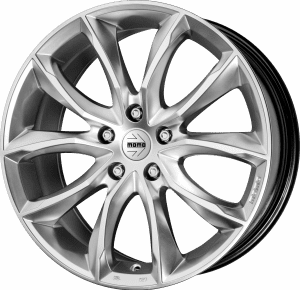 Driving passion is not just a slogan, it is the philosophy which endows every single step of our production process. 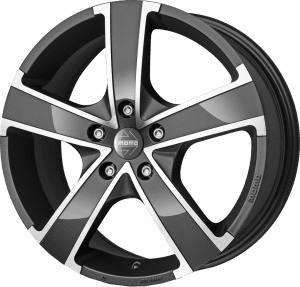 It will always be our incentive to pursue quality and innovation. 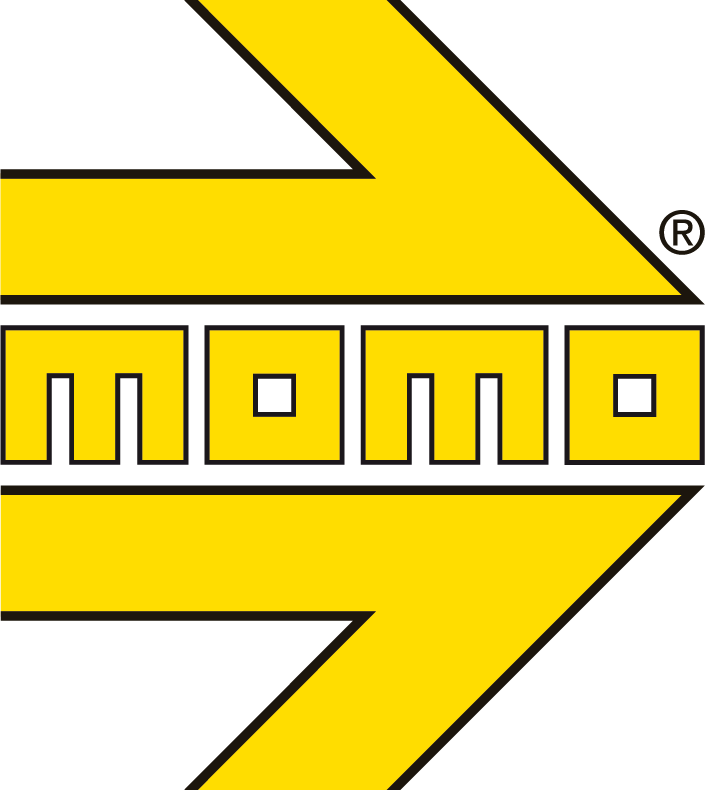 Wheelwright has a trusted network of MOMO specific retailers and stockists.